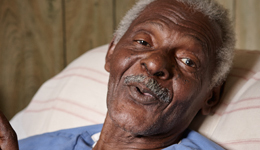 LSSI offers in home care to meet the changing needs of seniors. 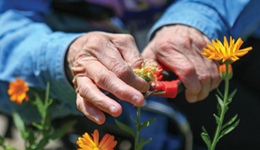 Services like home care extend the time that seniors can remain independent in their homes. By caring for seniors, LSSI alleviates caretaker stress and enables seniors to live as independently and safely in the community as possible. Other services like the RSVP Program enable seniors to give back to the community by volunteering for different nonprofits in their area.